Being a leader in the industry, VMI continuously focuses on R&D to bring new and improved functionalities or modules to the market. As all new developments are designed in a modular way, they are available as retrofits to current or older machines as well. Retrofits also allow for phasing your investment over time as you may not always need all functionality when doing the initial purchase of your new machine. This way, you can reduce the initial capital investment and then retrofit required modules (functionality) at the time when needed. Retrofits add functionality and improve efficiency. Another very important benefit of adding Retrofits will be to reduce your Total Cost of Ownership. 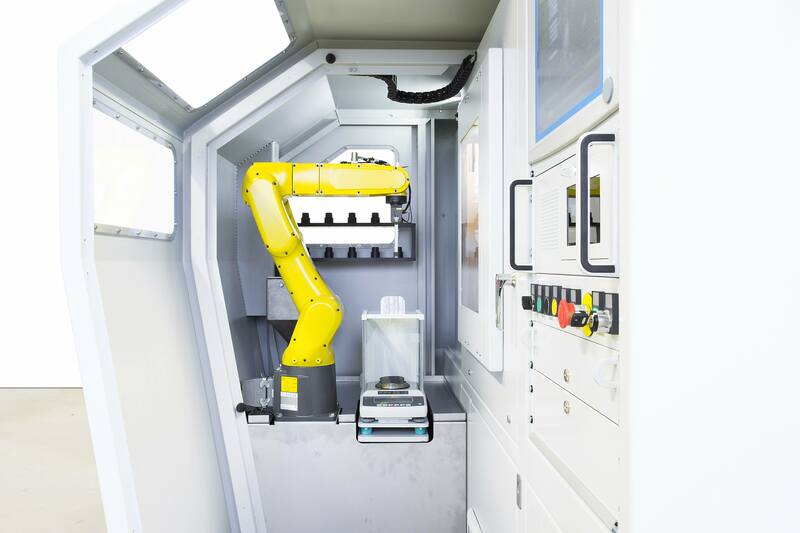 Many of our Retrofits are designed to automate repeatable actions or human interventions. If the action performed by an operator can be removed, this leads to a labor saving and secondly also increases the end product quality as the action is executed in a more consistent way. An increase in quality brings new sales possibilities to new markets or to more demanding customers. 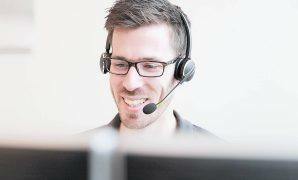 Our Service Advisors are available to assist you to evaluate all possibilities for your install base. Based on a positive return on investment calculation, VMI offers you these Retrofits which you can easily incorporate into your business case. Your VMI Service Advisor is your single point of contact during the complete process. Possibilities for your machines are evaluated and recommendations prioritized on what should be done first, or what can be postponed for future long term investment. Part of the discussion is to determine the added value for your organization. When the order is placed for a Retrofit, engineering is done and the hardware is ordered. After production, the Retrofit kit is delivered to your factory and the VMI Field Service team installs it if it is not possible to plug and play the kit by your own maintenance staff. The Retrofit will further be completed by training for your Operators and Maintenance teams and you receive updated machine documentation and certifications matching the new configuration.